The Whisper Valve is a silenced safety device for use with cryogenic containers. The valve solves the problem of the loud noise, over 100 dB, associated with the activation of the relief valve in cryogenic containers containing nitrogen, argon or carbon dioxide. Many users of gas in cryogenic containers complain to their suppliers that the loud activation noise scares their employees and causes work disruptions and results in damaged product. 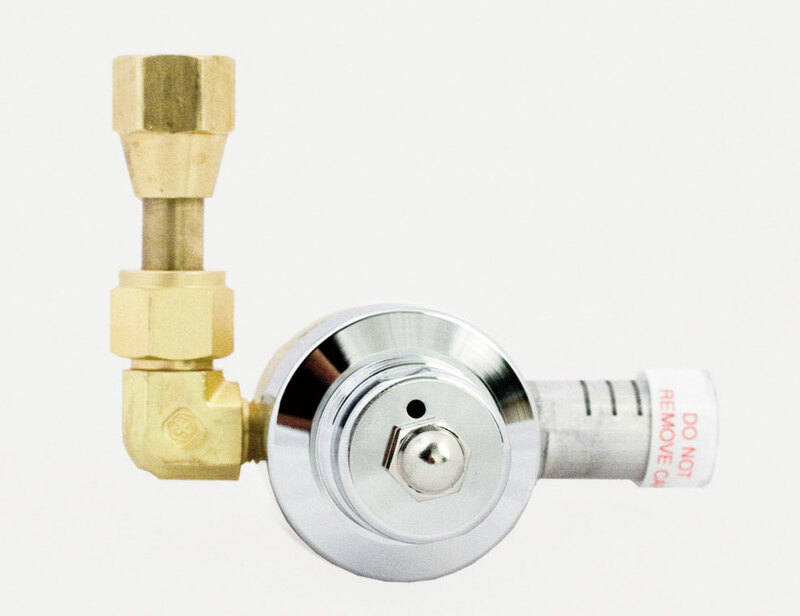 The Whisper Valve is easily installed on the vent valve of any cryogenic container and silently relieves the container pressure slightly below the normally installed relief valve. Whisper Valve reduces the relief of gas pressure to a noise level of 40-50 dB under normal conditions. For reference the average library noise level is 40 dB. The Whisper Valve also reduces the gas losses of your cryogenic container to average of less than 48 cubic feet over 24 hours. Whisper Valves are available in four settings, 22, 230 psig, 350 psig, and 500 psig. Other settings available on request. 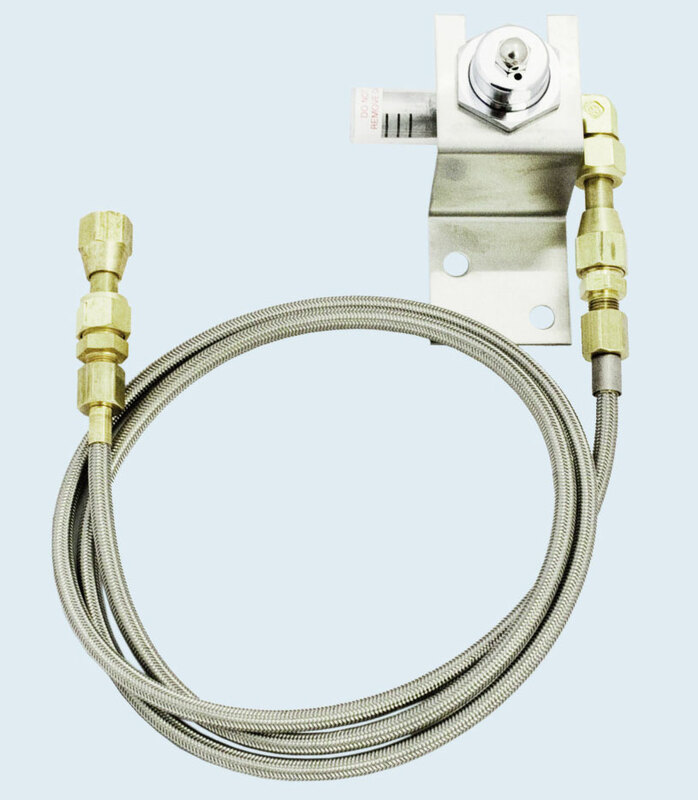 Reduces cryogenic relief valve blow-off noise to 40-50 dB. Easily installs on any cryogenic argon, oxygen, or nitrogen container. Available in four ranges to prevent most container noisy blow-offs. Reduces gas losses to less than 48 cubic feet per 24 hours. Convenient wall mount kit available. Standard CGA 295 inlet connection for nitrogen and argon. CGA 440 inlet connection for oxygen. * Also available for C02.